Congress leader and former MP M Hamdulla Sayeed said the party has secured victory in most of the seats in the district panchayat. 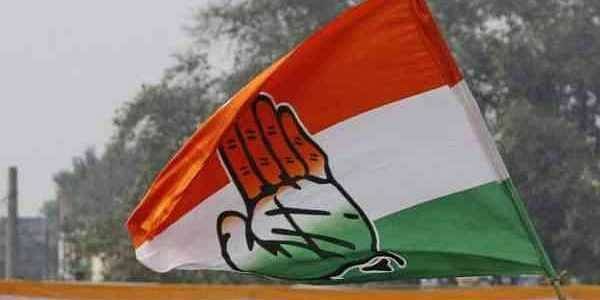 KOCHI: Congress today said it has won the local body elections in Lakshadweep, securing majority of seats in the district panchayat and village dweep panchayats. However, independent confirmation of the win was not available. While Congress won 14 of 26 seats in the district panchayat, NCP secured victory in 12 seats, he said. Chairpersons of 10 village dweep village panchayats are also members of the district panchayats. Congress emerged victorious in six out of the 10 village dweep panchayats, securing a total of 20 seats in 37-member district panchayat. "We have made a come back in the elections. It is a morale boosting victory for the party", Sayeed told PTI. NCP leader and Lok Sabha MP Muhammed Faizal said his party would work hard to meet the expectations of the people. Over 50,000 voters had cast their votes in the December 14 elections,marred by devastation wrecked by cyclone Ockhi. Both Faizal and Sayeed had campaigned extensively in the polls.